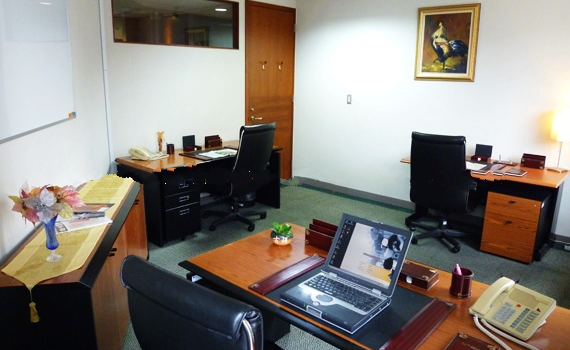 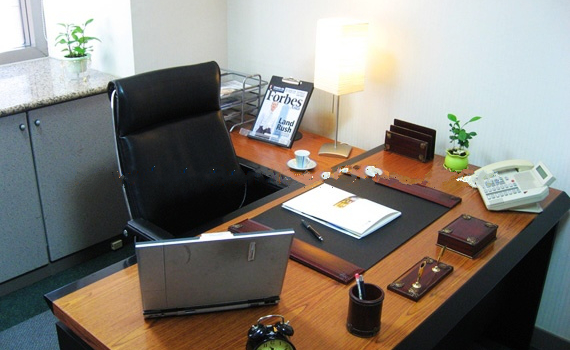 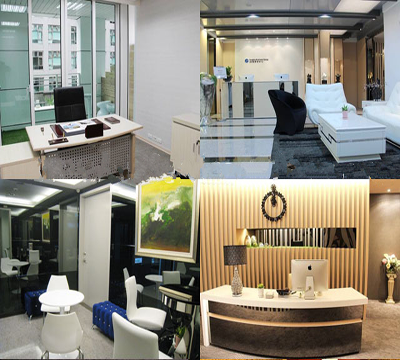 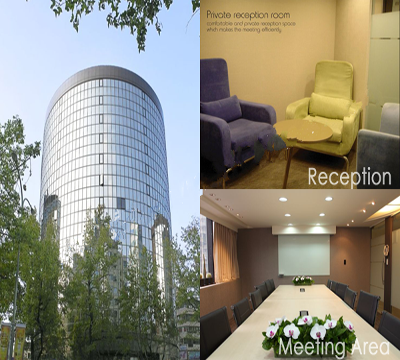 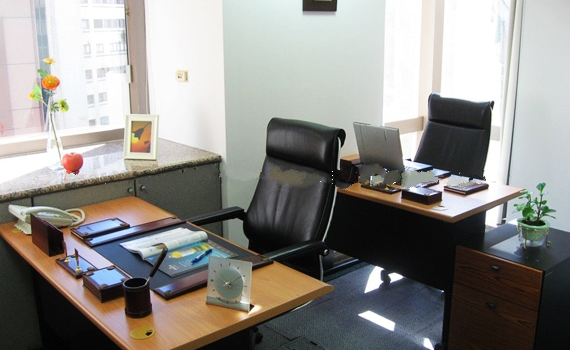 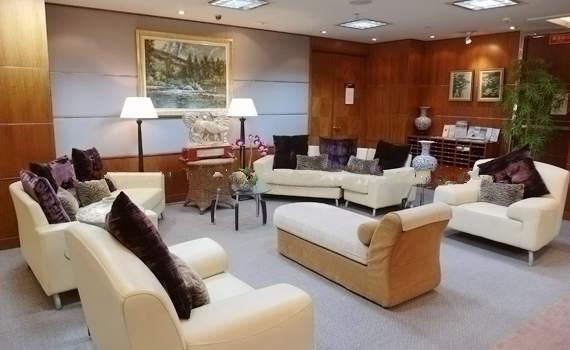 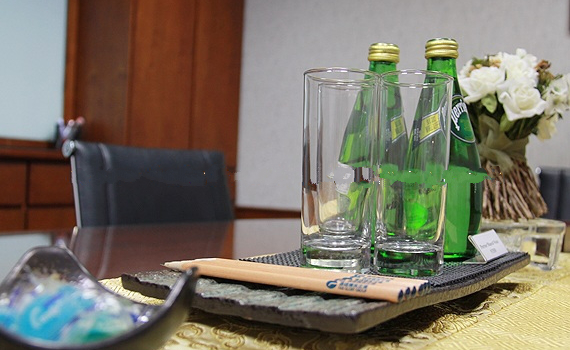 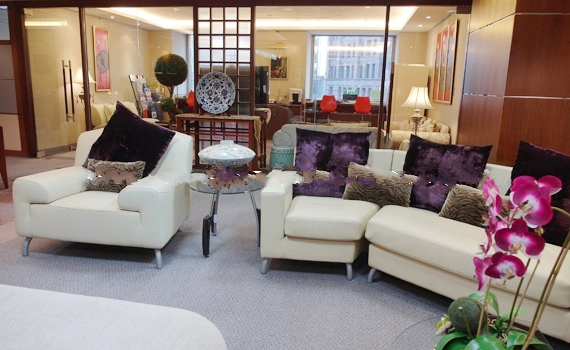 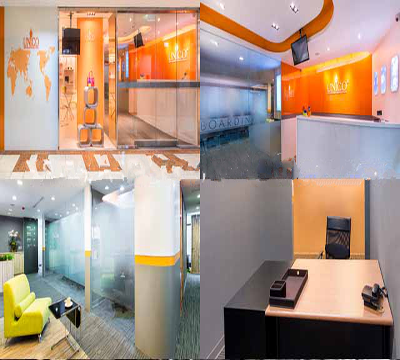 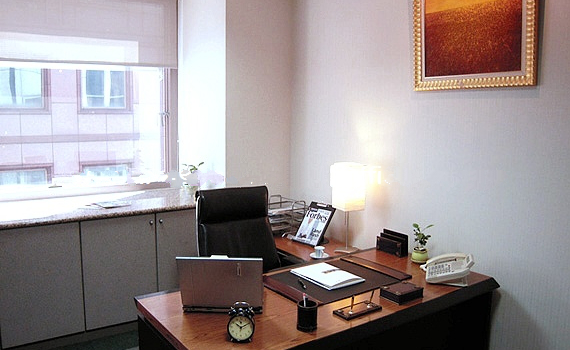 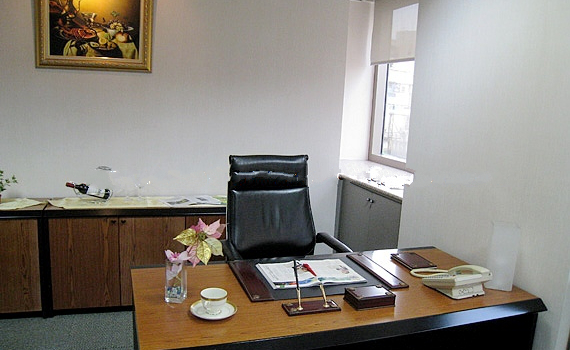 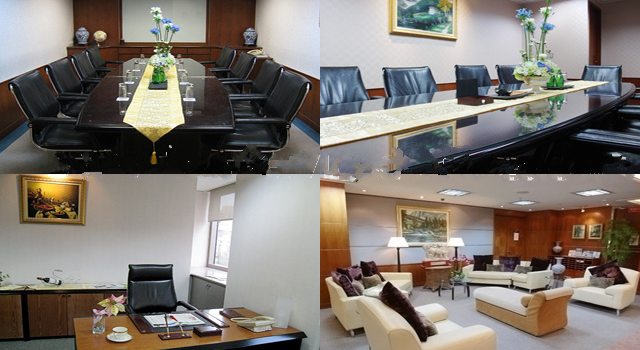 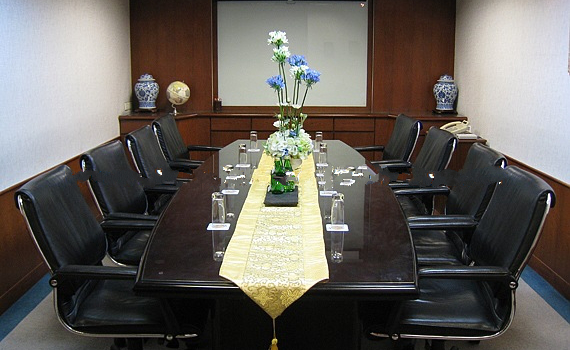 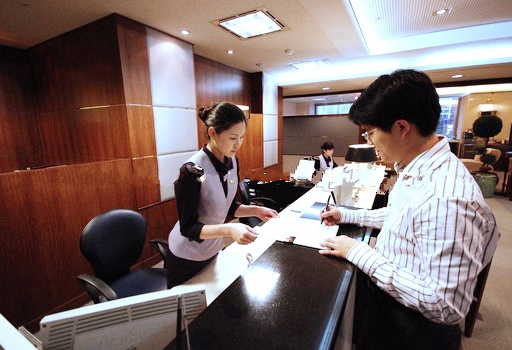 Taipei Hsin Yi - Find Your Next Office | Rent a office space you love. 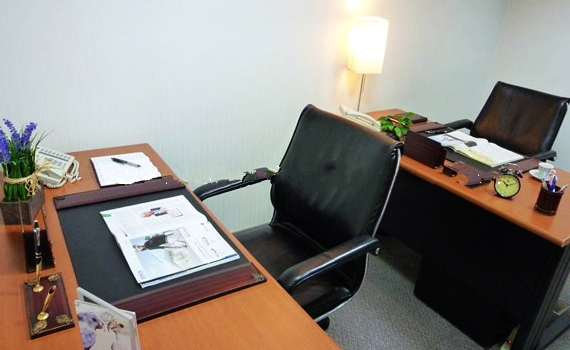 Farglory Business Center is adjacent to the Taipei International Convention Centre, the World Trade Centre and Taipei 101 Finance Tower,10 minutes away from Taipei Hyatt Hotel and also at the heart of Taipei International Financial Centre. 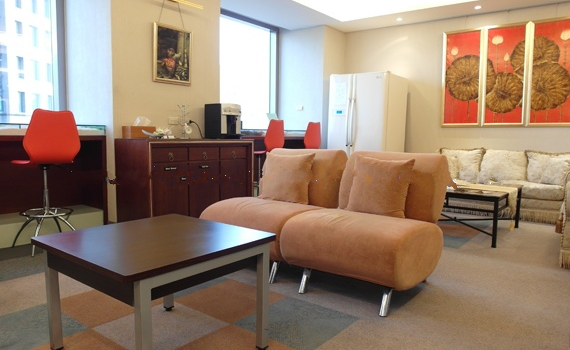 Convenient Location: only 3 minutes away from Taipei City Hall Station, close to Warner Village, Mitsukoshi Departments district. 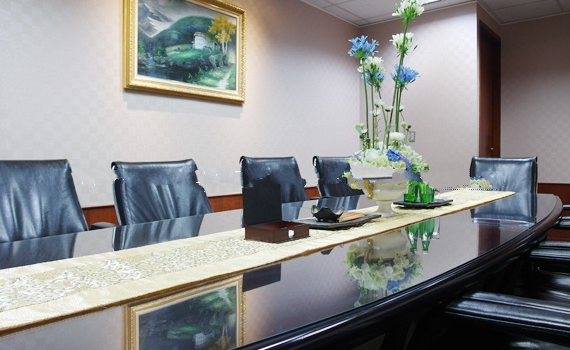 You can enjoy this place with humane, burgeoning business, shopping and entertainment. 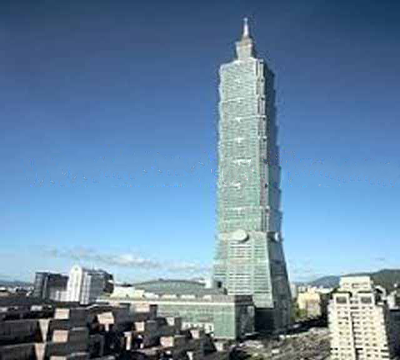 The most commercial buildings are newly built, with grade A, is also just nearby Taipei 101 International Center Building. 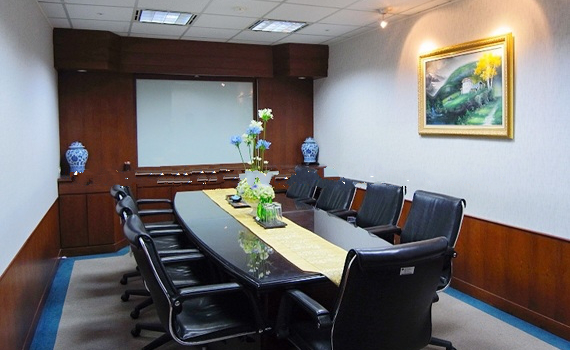 The District of Taipei City Government, also Arts and Culture in Taipei. 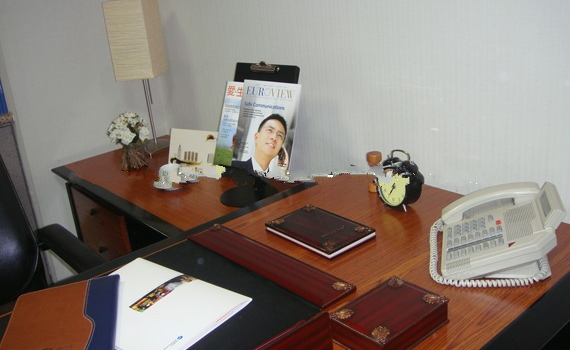 An appealing area for business relocation, entertainment and resident. 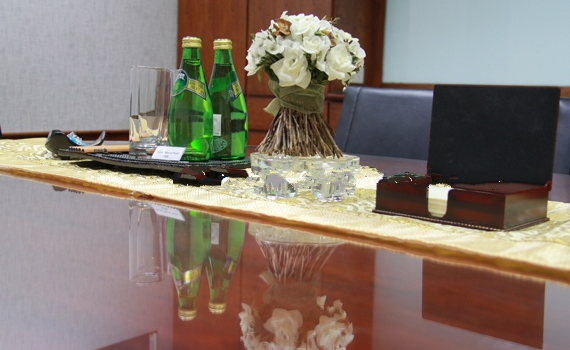 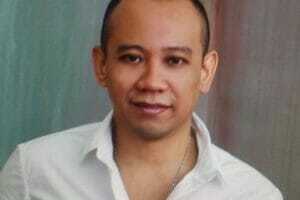 Easy to create your business a good impression.